Offer Free Minutes, Flat Rate Charges and Per Minute Billing Options. Compare Plans How it Works? 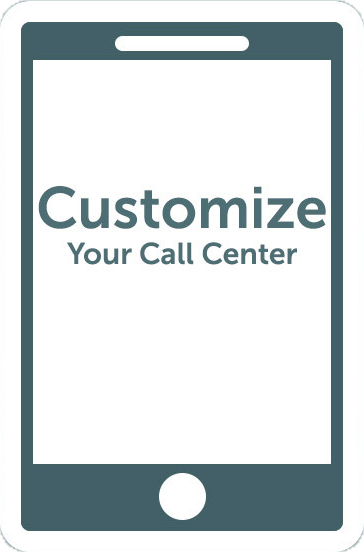 Start your own call center with our UNLIMITED package. 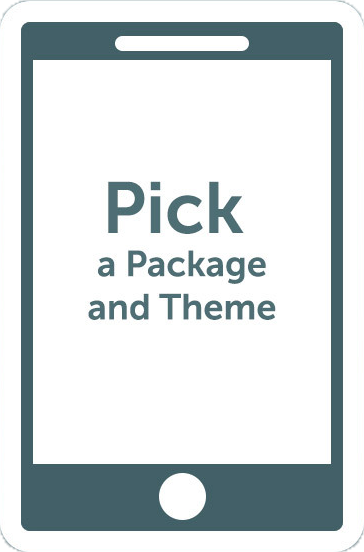 Pick a theme from our templates (Coaching, Astrology Reading, Tech Support or Adult PSO) and be ready to go in less than 30 days. This package also includes PayPal’s Payflow Pro which allows you to accept all major forms of payment. 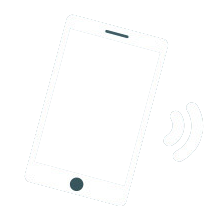 Have full control over audio, phone extensions and the look of your site, and keep track of every transaction and interaction between callers, agents and your company. 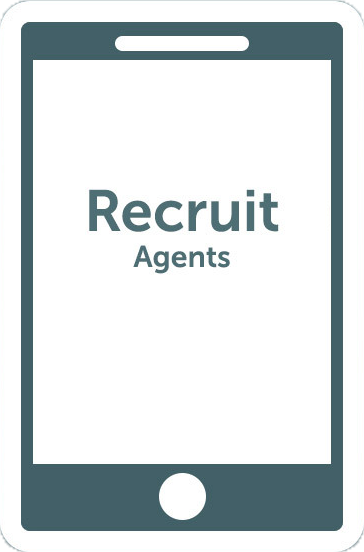 Our Professional Package is the perfect way to acquire your own 800 number and be able to charge customers for every call they make to your extensions. You’ll be able to accept any form of major payment including PayPal. The package comes with a control panel and audio customization, so you can keep track of every transaction on your account. 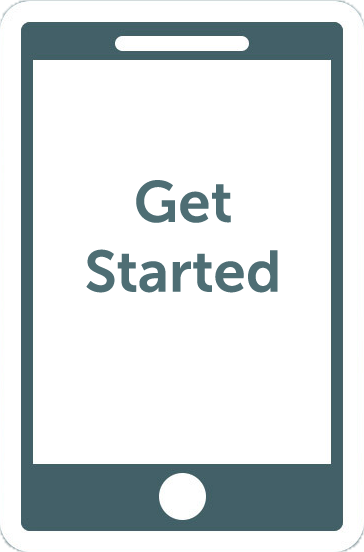 Our Basic Package gets you signed up as an Advisor on our sister site, HelpByPhone.com. Choose from a variety of specialties: Coaching, Counseling, Spirituality, Legal, Health, Finances, Gardening, Astrology and Tech Support. 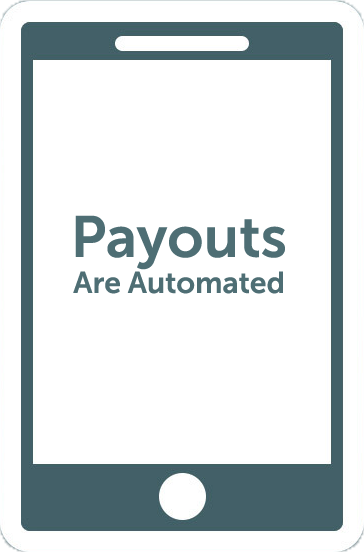 You will get your own extension number and fully featured Control Panel to keep track of every transaction, be able to message your callers and issue refunds. With Unlimited and Professional packages, you can record all greetings and audio responses to make your business truly unique. You can do this by phone, web or uploading already recorded .wav files. Set Hours of Operation, Payout Rates, Calling Icons and More! Our Fully featured Control Panel gives you the tools to run your business smoothly and efficiently. From reading reports to customizing the types of payments you accept, you'll be up and running in no time. 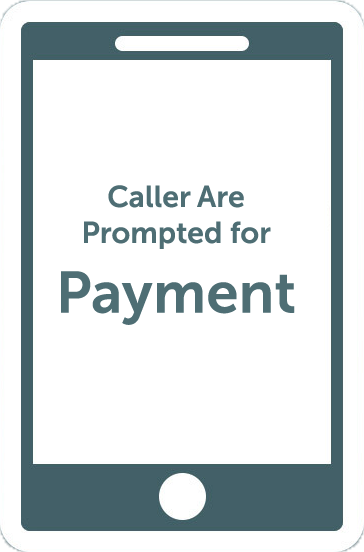 When callers sign up they are required to make a deposit before making calls, giving you peace of mind that your professionals are paid for their time. 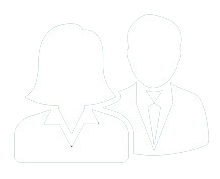 Chargebacks are minimized by offering free minutes at the beginning of calls. Funds are then deposited as minutes are used, and credit cards automatically charged if funds run out mid-call. 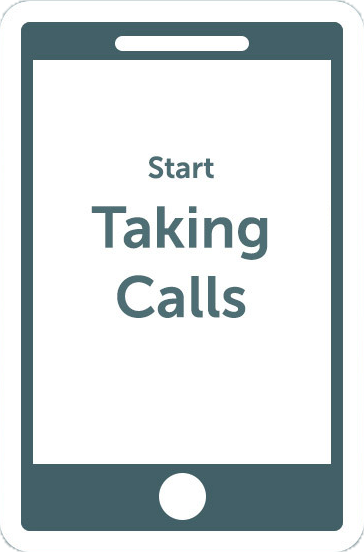 Using our Calling Buttons, callers can reach you by web or phone from any website that uses our proprietary code. 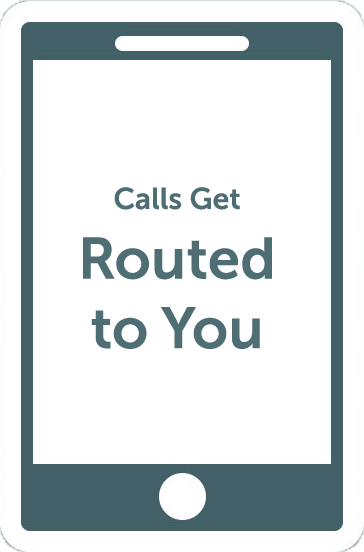 If you’re already on a call, callers will be asked if they’d like to hold, leave a note, or be routed to the next available caller.